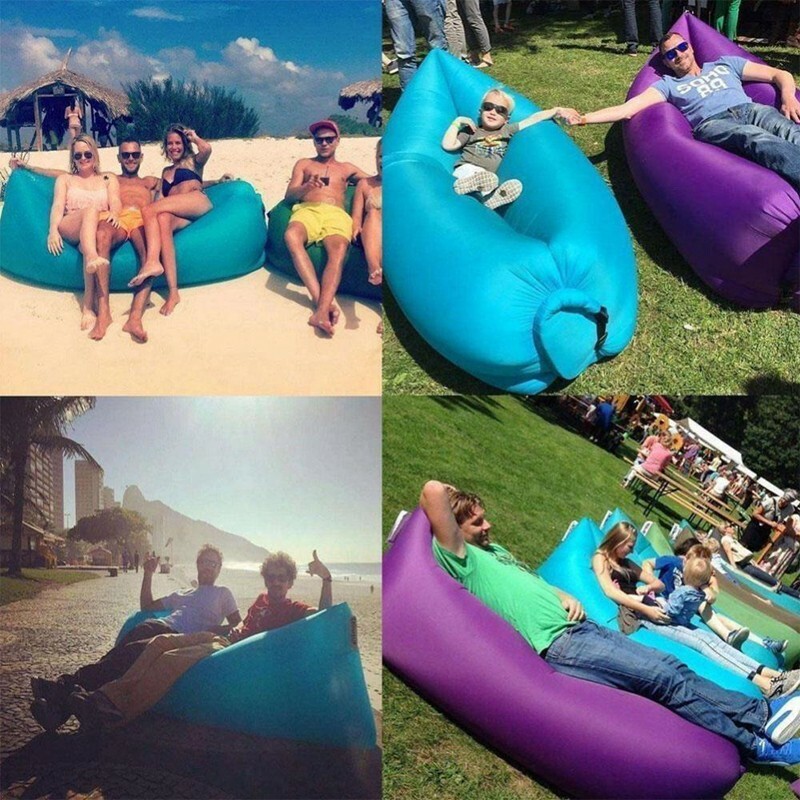 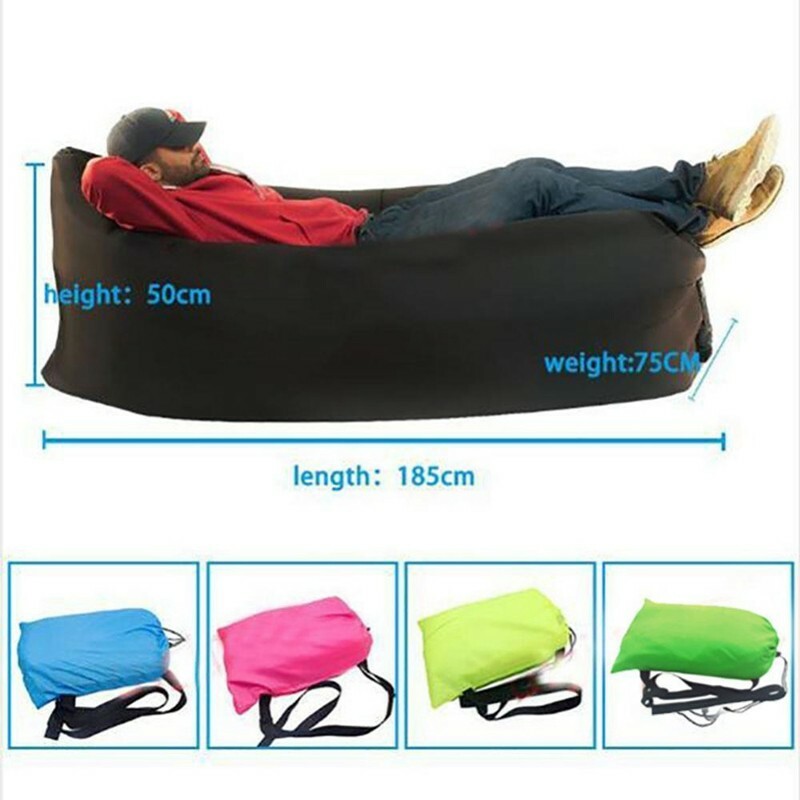 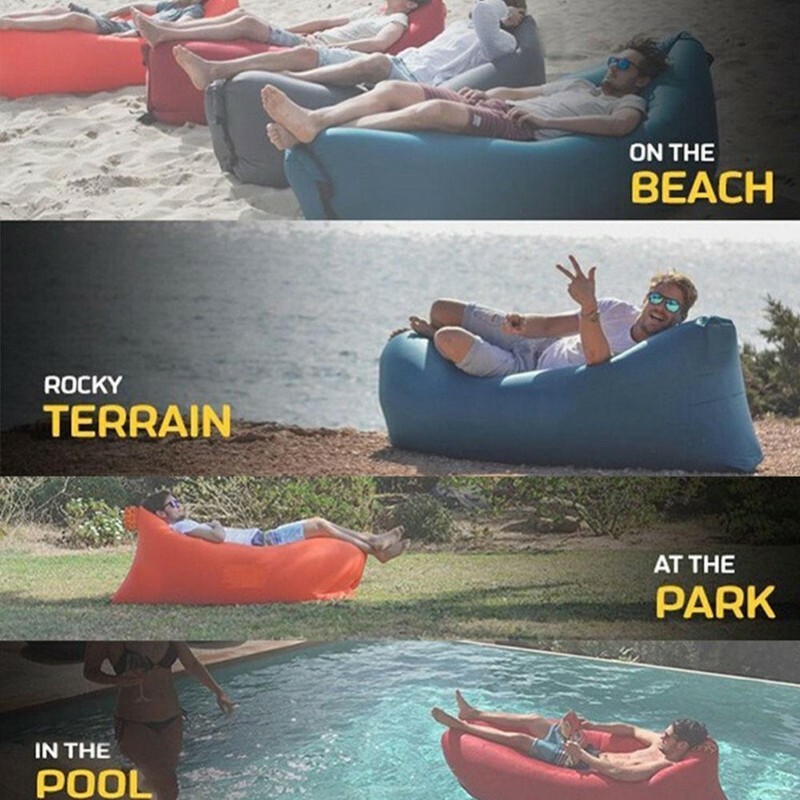 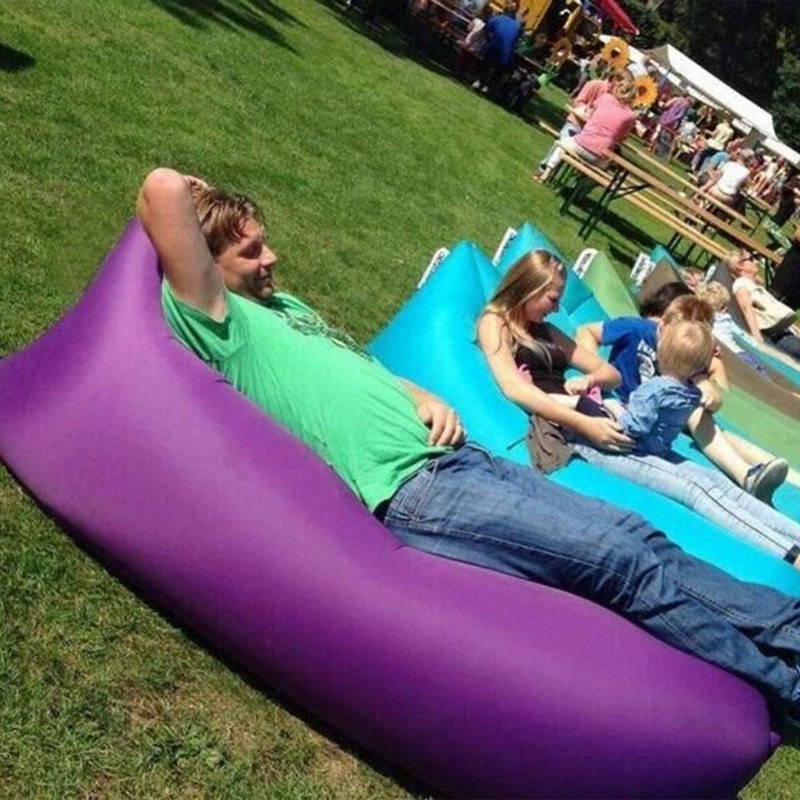 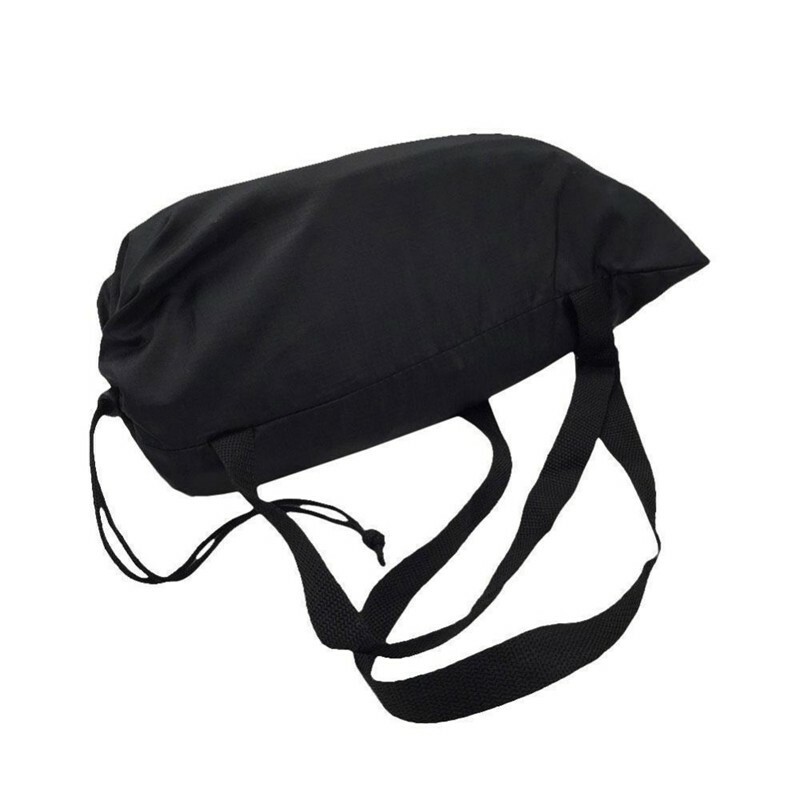 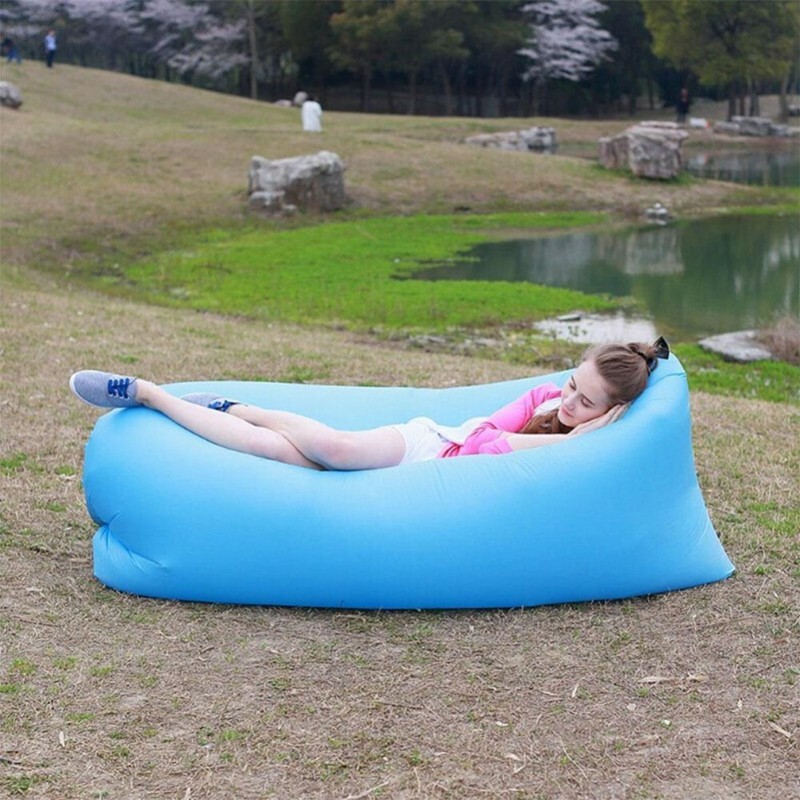 It was designed to create a perfect product for relaxing in any place. 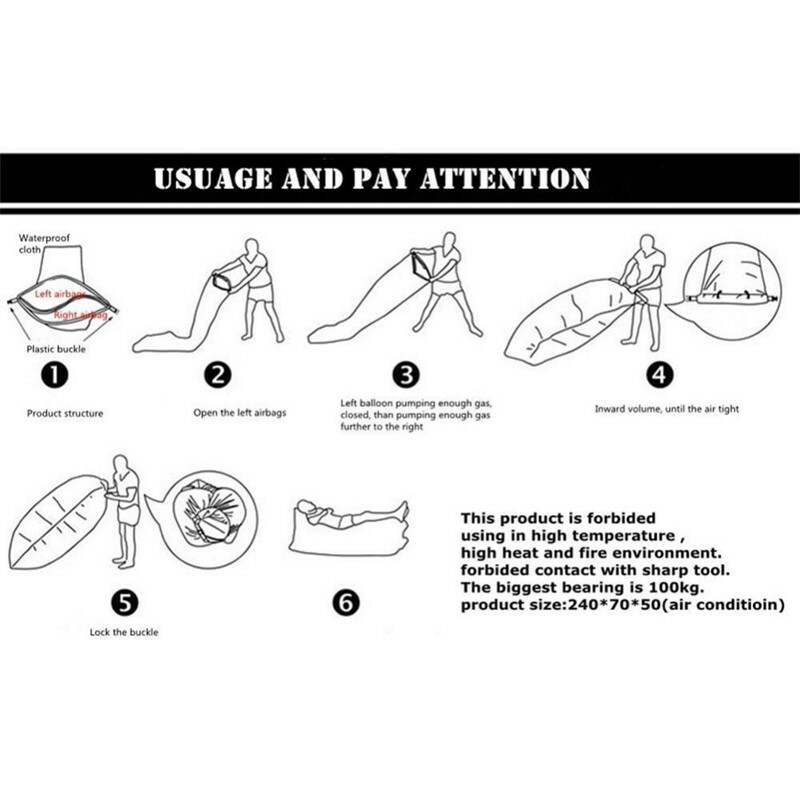 1.Please don\’t jump on it to ensure its long lifetime. 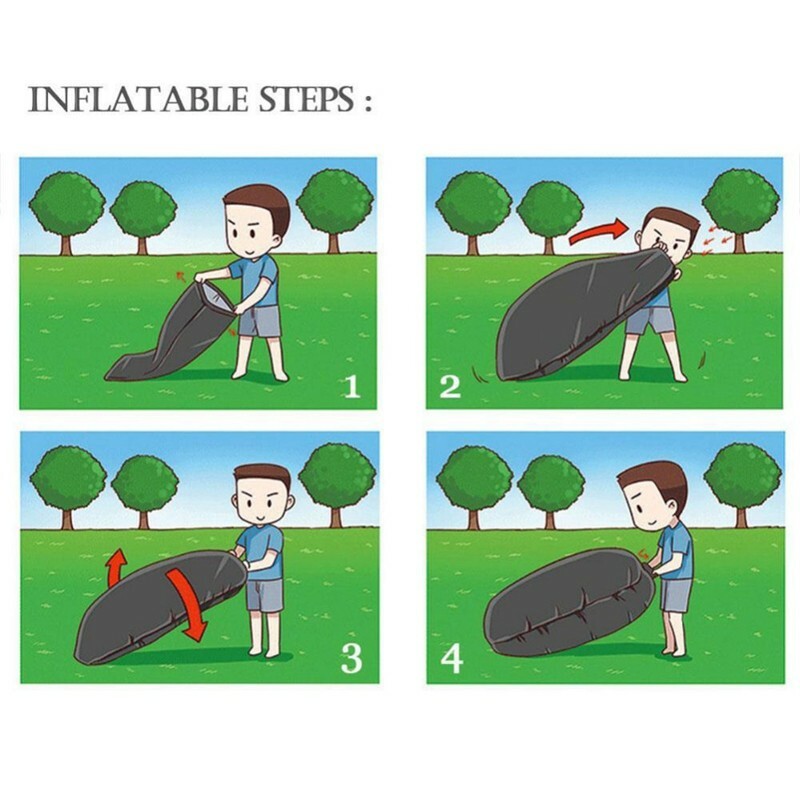 2.Please keep it away from fires, hard objects or any sharp things.